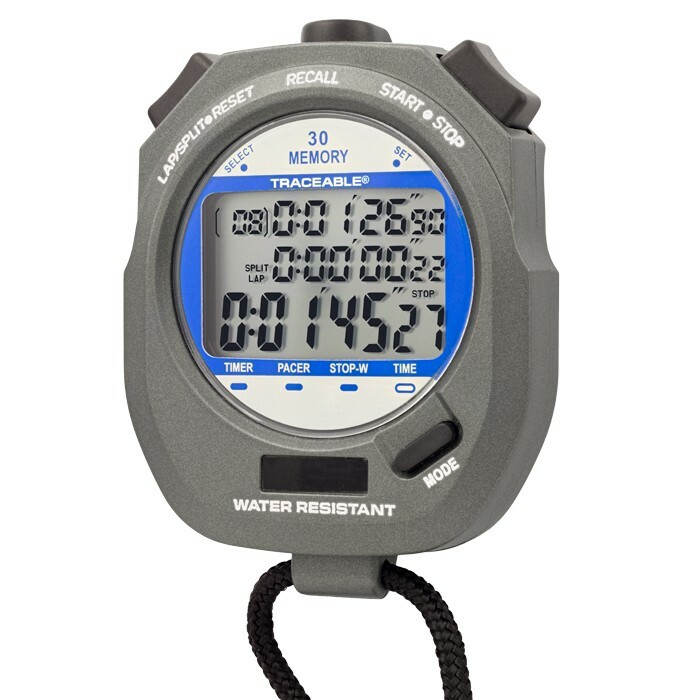 Quartz-crystal design is accurate to 0.0005%—over 100 times more accurate than other stopwatches. Resolution is 0.01 second. Times to 9 hours, 59 minutes, 59 seconds, and 99 hundredths. Precise, Traceable® timing for enzyme tests, viscosity measurements, animal studies, and all timed lab tests. Made for scientists in industrial, educational, hospital, and governmental labs who insist on the finest instrumentation. 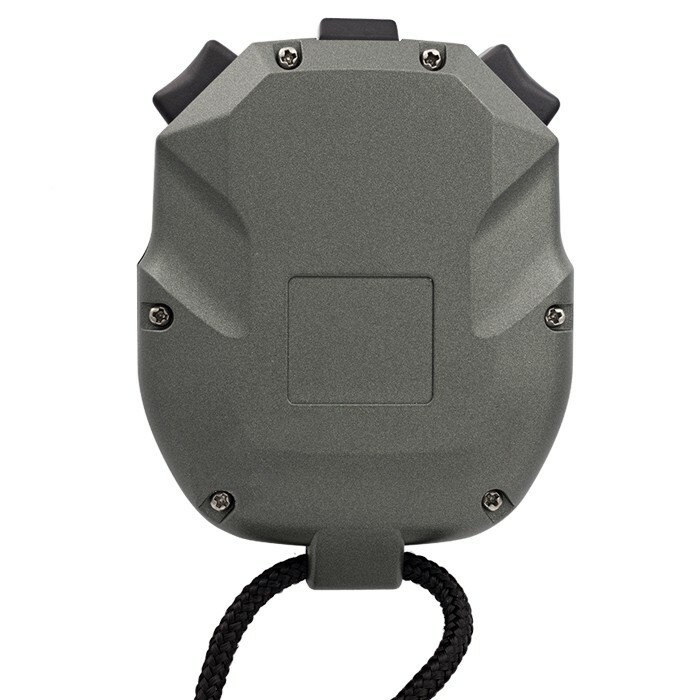 Engineered for ease of operation, accuracy, and reliability. Set countdown time from 10 hours to 1 second. When zero is reached, timer alarms and repeats countdown from the programmed time. Repeat cycle automatically continues until stopped. LCD screen continually displays time remaining to zero.